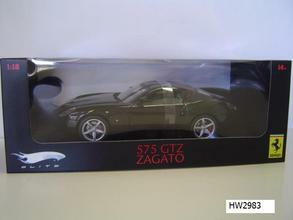 Ferrari F 575 Zagato Black 1/18 Scale by Hot Wheels ELITE Edition , $99.99 at Modena Motors Inc. 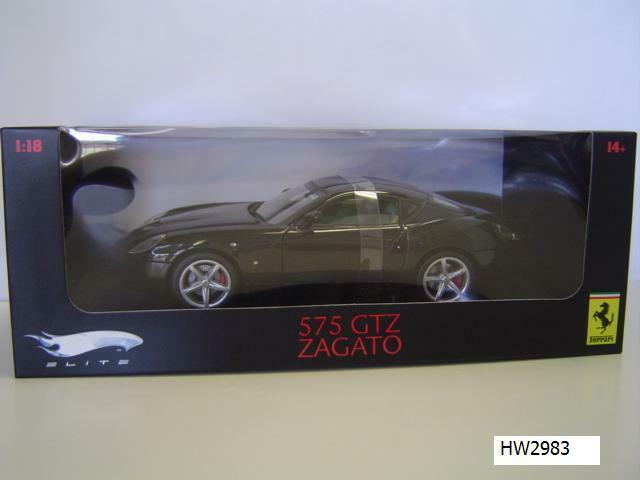 IN STOCK, JULY 2018 BUT IN LIMITED QUANTITIES!! !